Ah, those Persona songs and their wacky, terrible lyrics. If, like me, you're a fan of the Persona series soundtracks, as well as Atlus' recent Persona Dancing releases, then Atlus have a neat little treat for you. Available now on the PlayStation store are two dynamic themes, that can be downloaded free of charge for all PlayStation Plus subscribers. The first theme is Persona 3: Dancing in Moonlight themed, and features the track "Time - Atlus Kitajoh Remix" whilst the other is taken from Persona 5: Dancing in Starlight and features "Blooming Villain - Atlus Konishi mix", neither of which are my favourite tracks from either title, but I appreciate the freebie. Attention, PS+ members! 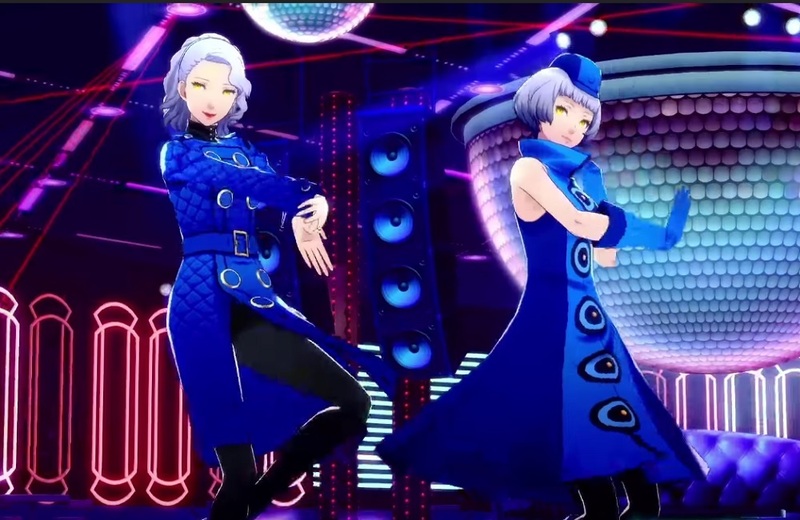 Get your groove on with these two FREE PS4 dynamic themes, featuring "Time (ATLUS Kitajoh Remix)" from P3D and "Blooming Villain (ATLUS Konishi Remix)" from P5D!